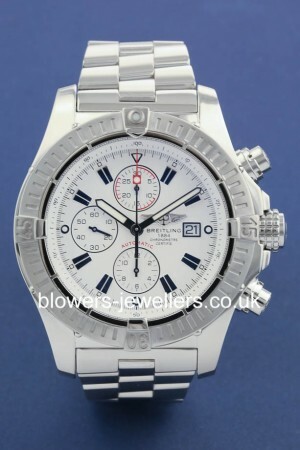 Steel Gents Breitling Super Avenger A13370. SKU: 3048135. Categories: Avenger, Breitling. Please note - you'll be redirected to our finance partner, V12 Retail Finance to complete your finance application.